A hen party is very important for any bride to be! We think that dressing up in matching costumes can help make the last night of freedom more fun and memorable. From decade inspired group costumes to essential hen party accessories, we promise to make your day feel more special! Have a look at our favorite hen do costume ideas and some activity suggestions to go with each theme. If you love movies and TV, you’ll love dressing up as your favorite characters. Some of the most popular costumes include Pink Ladies from Grease, Baywatch and Top Gun. Hen party is the perfect opportunity for rocking those iconic Pink Ladies jackets and we have two different styles available! Don’t forget to add flyaway style rock and roll sunglasses to finish this look. You could start your hen party celebration by inviting everyone to a Grease dance lesson. Everything that represents 1950s will work for Grease themed party. From 50s themed photo booth props to a soda pop shop setup where your party guests can make their own milkshakes and soda creations. Pink Lady cocktails to match the theme are optional! You’ll definitely receive loads of attention dressed up in our Baywatch costumes! We have few different styles of Baywatch costumes available. From top and shorts to bodysuit and jacket sets, everyone will find their favorite Baywatch costume! This is the perfect theme for a summer hen party and we think that a trip to the beach is essential for a Baywatch themed party. Consider going on a boat cruise or having a day filled with water activities. You could even film a slow motion run on the beach if you want to feel like you’re on Baywatch filming set! Who doesn’t love Top Gun? Our costumes will make you look like you’ve stepped out of this 80s classic movie! Our Top Gun costume collection includes dresses, playsuits as well as dress and jacket sets. Don’t forget to complete the look with aviator specs. Top gun costumes would work great if you’re planning a city weekend break with your girls. We can’t forget about this one! It’s one of the most popular hen party themes and to be honest, it’s one of our favorites! That’s why we have a great selection of flapper costumes and accessories, including boas, gloves, pearl necklaces, headbands and cigarette holders. Start your day by learning some Charleston dance moves that you can practice in the evening. It would be great to get everyone’s make up and hair done to match the 20s flapper outfits. Makeovers could be followed by 20s themed photo shoot. Make sure your day is filled with jazz. 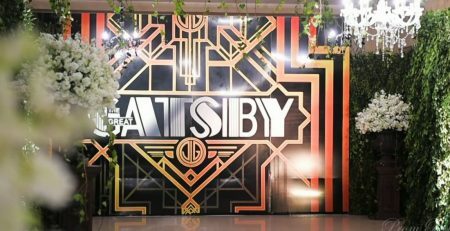 Great Gatsby themed décore, invitations and party favors are essential! Another popular hen party theme! Check out our range of hippy costumes, wigs, make up and accessories. Flower prints, peace signs and bright colors, what’s not to love about 60s? 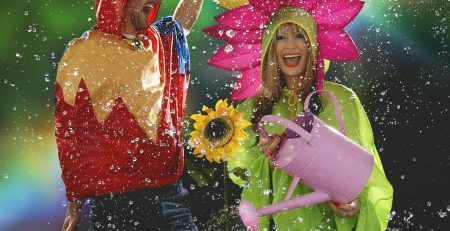 There are loads of activities that would work great with the 60s hippy theme. From flower crown and jewellery making classes to camping and picnics and everything else that says flower power! Don’t forget about face and body painting to get that boho look. 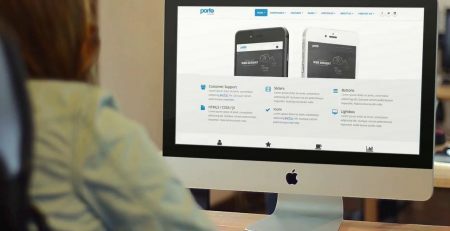 Get a polaroid camera for capturing the best party moments! The decade that’s all about leg warmers, crazy hair and everything neon. 80s costumes are great for hen parties because everyone can get really creative with their looks. 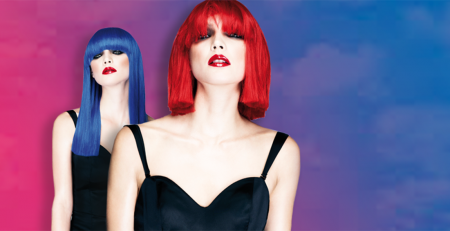 Have a look at our costumes, wigs and accessories for your 80s themed party. Our Party Princess kit would be perfect for the bride to be. Check out our UV make up if you’re serious about this 80s theme! The 80s themed workout or a dance class would be a great way to start the day. For the evening, find a night club that plays the best 80s music. You can even find a roller disco if you’re crazy about 80s! From classic hula skirts and flower leis to seashell bras, we can help you find the most exotic costumes and accessories. Hawaiian themed hen party is the perfect option if you’re celebrating a hen do in the summer or if you’re going on a beach holiday. You could start a day by inviting everyone to a themed Hawaiian dance class followed by a SPA treatment. Organize a traditional Hawaiian luau in the evening with tropical cocktails and Hawaiian music where everyone will be able to demonstrate what they learnt in a dance class. Don’t forget the Hawaiian themed decorations! Organize a magical ‘Once Upon a Time’ hen party where everyone can dress up as their favorite fairy tale characters. Making everyone feel like princesses on the day is a must. Treat yourselves with facials and manicures. Get everyone’s hair and make up done professionally and get dressed with your fairy tale costumes. What about throwing the ultimate Mad Hatter’s tea party? Whatever theme you decide to go for, don’t forget the hen party essentials. We have a great range of accessories for hen parties that could help complete any fancy dress outfit. Bride to be tiara with veil and a sash are party essentials for every future bride. From boppers to shot glasses, we have accessories for everyone attending a hen do. Wearing MAD Distribution to your hen party? 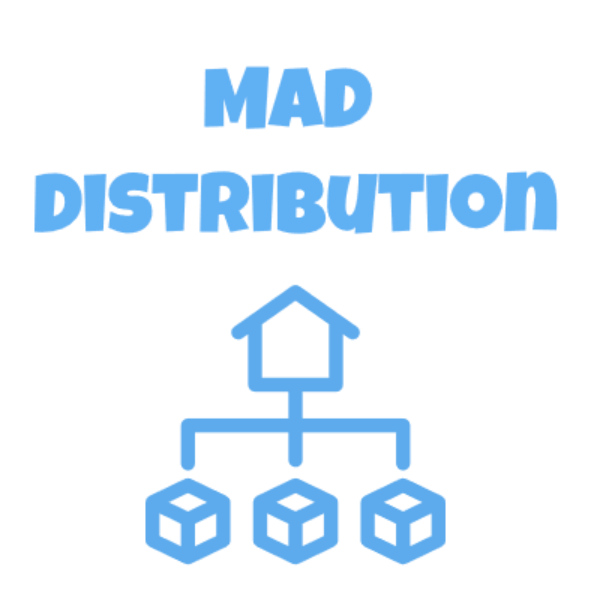 Make sure you tag in your costume pictures on Instagram using a hashtag #maddistribution or send them to us on Facebook! 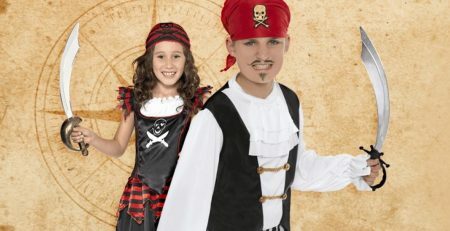 Host your very own Pirate Party!